The US Air Force has a top secret space plane X-37B recently spotted by sky watchers over Edinburgh, Scotland and The Netherlands. This would be the OTV's (Orbital Test Vehicle) 5th top secret mission. The big questions are: what's the mission and what's in the payload? What we do know is that the space plane was manufactured by Boeing and its technology is outstanding. The plane's speed is supersonic. It flies 110 to 500 miles above the earth. X-37B is unmanned and robotic. 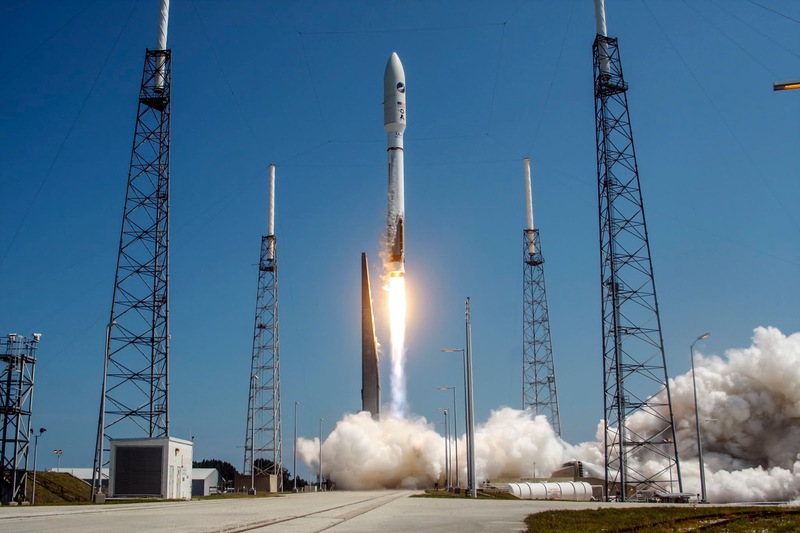 We know it was launched late last year from NASA's Kennedy Space Center at Cape Canaveral. One of Elon Musk's SpaceX Falcon 9 rockets carried it into launch and orbit. Its had more than 2000 days in orbit during its 5 missions. Each mission is designed to break the previous endurance record. No one other than the USAF, NASA and possibly Elon Musk's SpaceX knows what X-37B's classified missions fully entail. Some observers have speculated its carrying a space weapon. We do know its missions deliver technology demonstrations. On this mission, the USAF disclosed its carrying small satellite ride shares. It's also designed to demonstrate greater opportunities for rapid space access. And there will be on-orbit testing of emerging space technologies. The USAF's ASETS-11 (Advanced Structurally Embedded Thermal Spreader) is onboard. It tests experimental electronics and oscillating thermal pipes. No word on the results. That's still in orbit.